SETS core values are the basis of who we are and what we stand for. They define the culture and shape the character of our company. 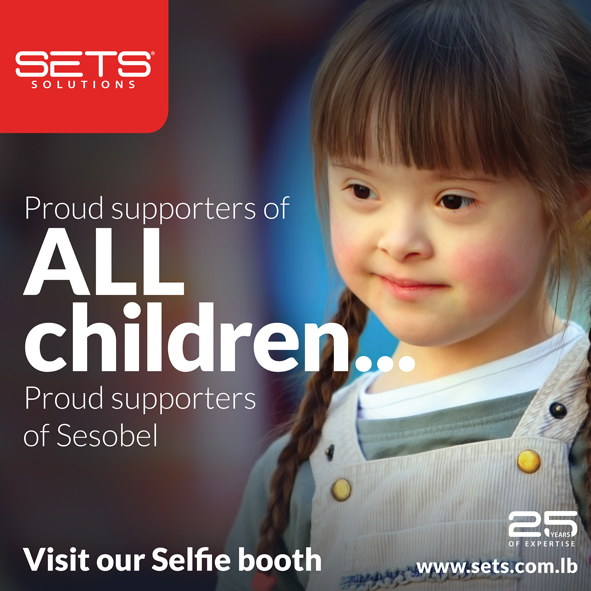 As part of our CSR initiative, SETS is a proud supporter of the “Sunset Gathering” event that will be celebrating SESOBEL’s mission at The Gärten on June 29. Join us and help improve the quality of life of children and youth with disability!